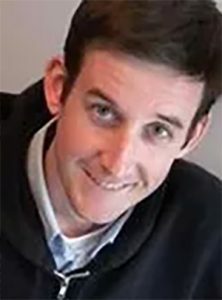 Ryan Pagelow has been drawing comic strips for most of his life. 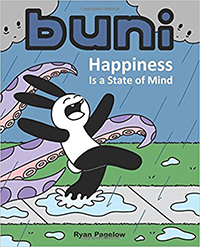 His webcomic “Buni” is syndicated through Universal Uclick. He was just awarded the 2014 Silver Reuben Award in the Online Comics – Short Form division. He lives with his wife and son in Chicago.